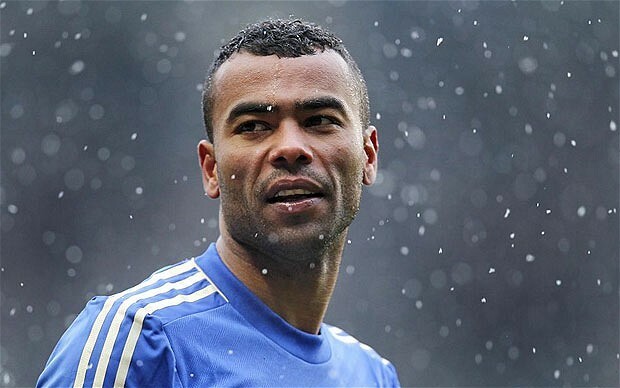 Chelsea left back Ashley Cole has signed a new one year contract extension keeping him at the club until the summer of 2014. The England International had been heavily linked with a move abroad in the summer, with a potential move to Ligue 1 side PSG being heavily mooted, along with La Liga Champions Real Madrid. The 32-year old has been an ever present at Stamford Bridge since joining the club from Arsenal in 2006. He has made over 200 appearances for Chelsea and his new contract will be worth a reported £200,000 a week, making him one of the best paid defenders in world football. “I am pleased I will be starting my eighth season at Chelsea,”. “I have great memories here and I enjoy coming to training every day. The staff are amazing and I enjoy training with the lads. “I have been able to fulfil nearly all my ambitions at Chelsea. I have won the Champions League, the League, I have won FA Cups here but of course you don’t want to stop winning trophies and being at a big club, you are always fighting to win a trophy.